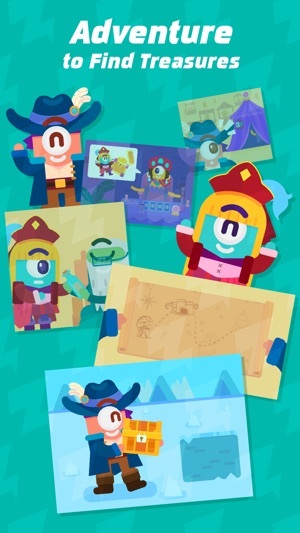 Turn multiplication flash cards into an awesome math adventure that kids can enjoy! 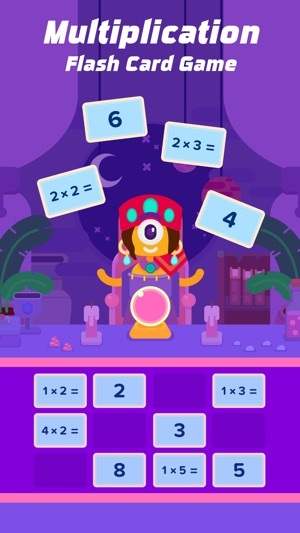 Our multiplication flash card game is designed to change the way how kids think about learning math and makes the learning process both fun and easy. 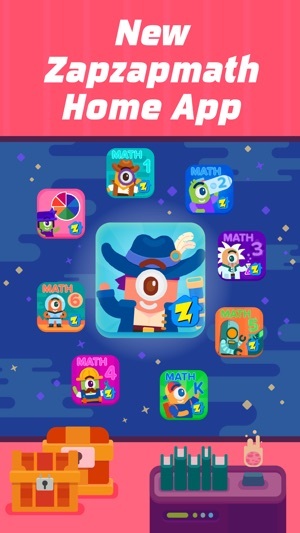 Our multiplication flash card game is a new addition to the Zapzapmath Home app family and is part of a series of apps that focus on math flash cards for kids. 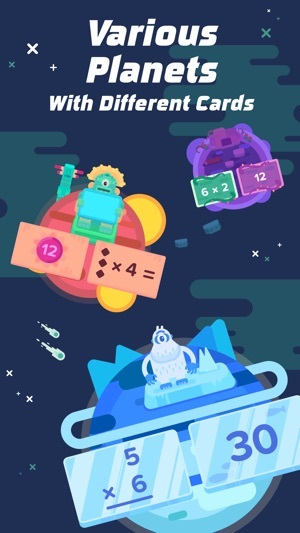 In the app kids learn multiplication tables up to 12 x 12 , identify and count objects and compare values. Get a personalized learning experience built on adaptive learning. Each lesson is taught through entertaining flash card based challenges, so children can learn while having fun. ► Go beyond - your All Access Pass unlocks all content for Zapzapmath Home grades K through 6 too! 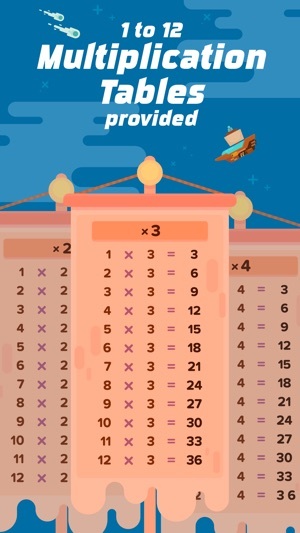 Multiplication Flash Card Game is brought to you by Zapzapmath, a trusted name in educational games. Make math fun with our multiplication flash card game ! Download now and watch their young minds grow. My daughter loves it. Easy to play and learn.